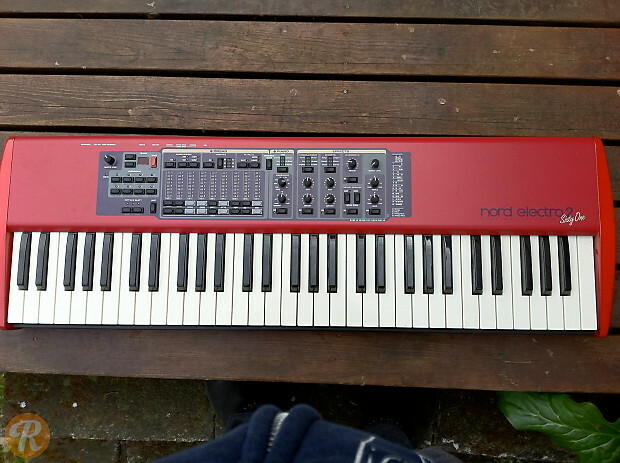 Produced in Sweden by the Clavia company, Nord keyboards have been widely embraced by players since the first Nord Lead launched in 1995. Nords are known for their digital emulation of classic analog sounds, and the company continues to add innovative features with each new generation of synth. 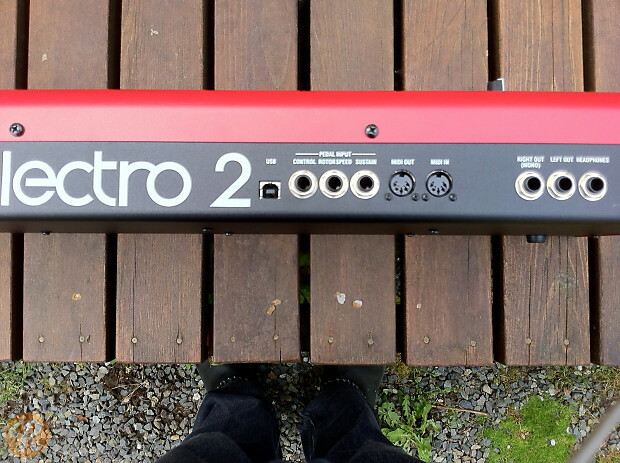 The Nord Electro series captures classic electric piano and organ sounds in a more portable, stage-friendly format.